Need Spring Cleanup? Schedule a spring cleanup of 8 hours per person. One person per day. 8 Hours = 1 day of labor. If your project requires 3 days of 1 or 2 people, you can enter number of days below in the quantity box. Does not include out-of-pocket expenses. 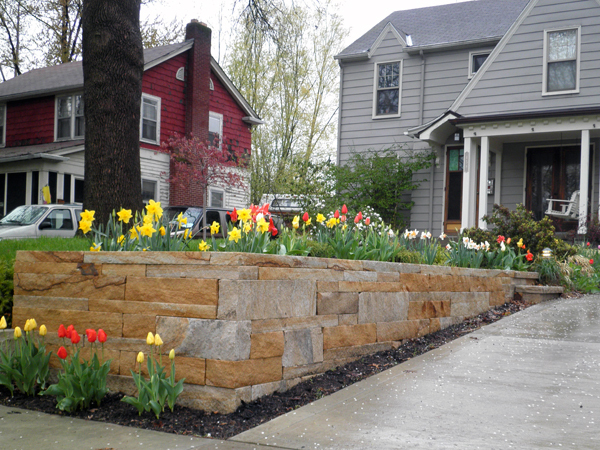 Landscaping products will be invoiced separately, after our written estimate is approved. For determining your spring cleanup schedule, please contact us at 614-946-3466.